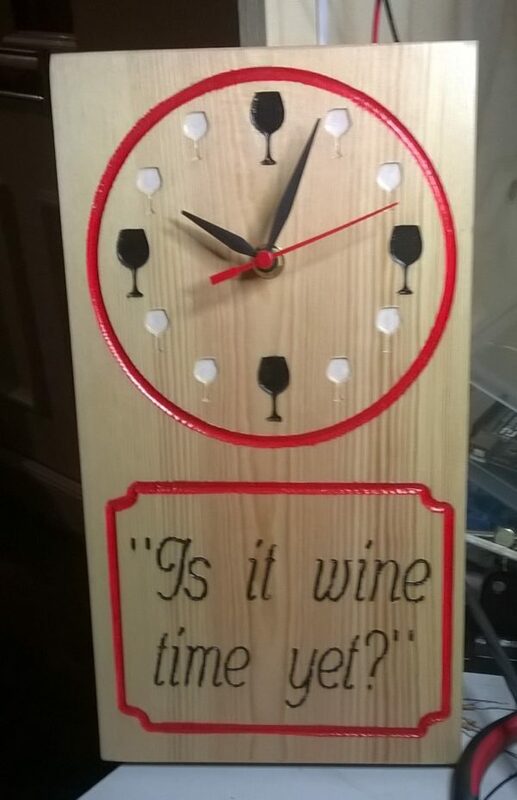 Novelty clock with wine glasses in place of numbers. 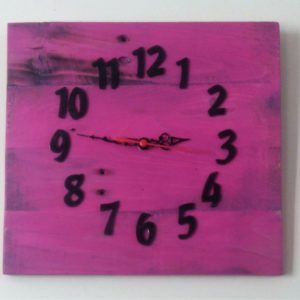 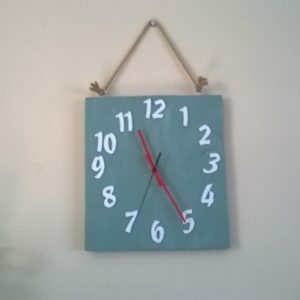 Novelty clock with wine glasses in place of numbers, Can be made in different colours and or with different sayings. 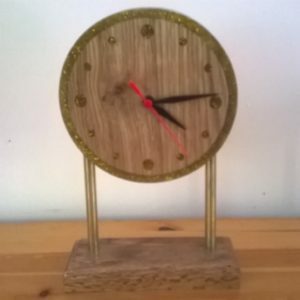 Made from pine with satin varnish finish.